Urban Structure breaks new ground in Plano! 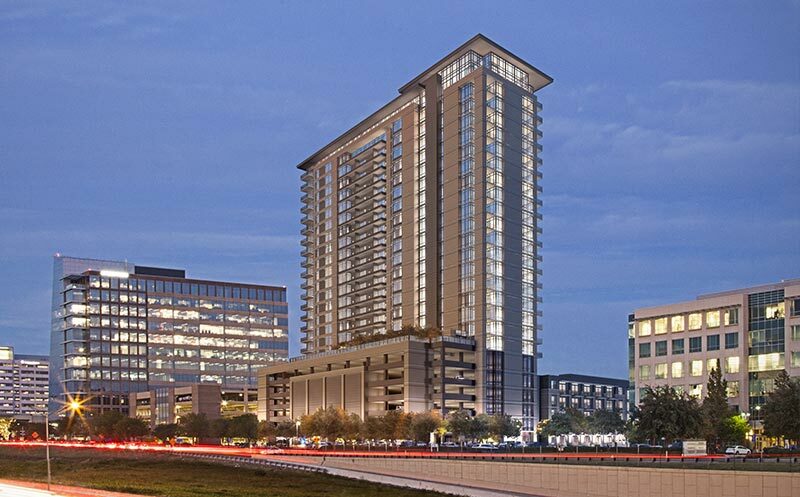 The “Residences at Legacy” tower is a development of Trammell Crow Company’s subsidiary, High Street Residential, and is located at Legacy and the Dallas North Tollway. Andres Construction broke ground in January and is scheduled to complete the project in 2019. The 25 story tower will be Plano’s tallest residential structure topping out at 280 ft. It will feature 300 luxury apartments and be comprised of a post-tensioned concrete frame with an adjacent Type IIIA 5-story wood framed structure. 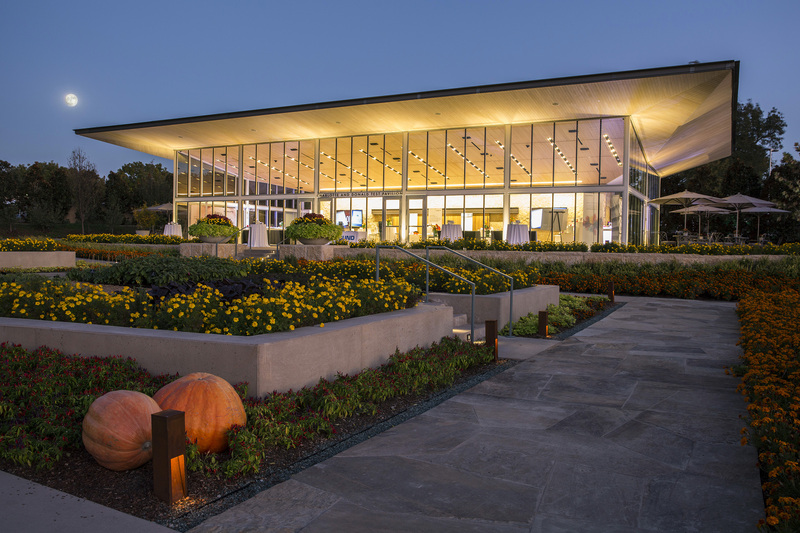 It will include a six story cast-in-place parking garage capped with a spectacular pool and amenity deck developed by landscape architect OJB. 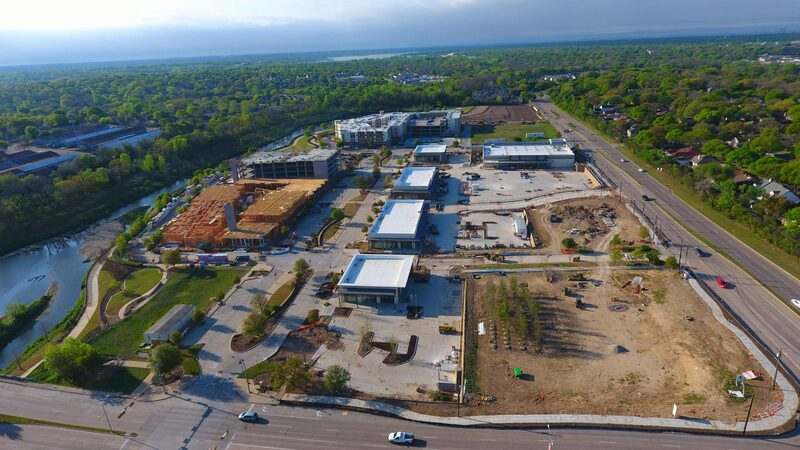 The project will stand as a visible presence along the Tollway and give residents direct access to the Shops of Legacy retail district and the expanding Legacy West development, which features corporate offices for Toyota, JCPenney, Chase, and Liberty Mutual. Urban Structure is proud to partner with High Street Residential, GFF Architects, and Andres to bring Plano this record breaking luxury tower!